The Wisteria Mystery Create-A-Long launch has absolutely blown me away! Thanks to all of you sharing the event with your friends, we now have over 900 people participating! I can’t even tell you how huge a successful launch like this is to me. I’ll be able to really focus on making this KAL/CAL super excellent without having to divide my attention between too many things. It means I can put extra time into making sure the additional free coordinating patterns everyone who signs up gets are really great too. But mostly it means that I can work normal work hours for the next couple of months, and know that my family isn’t going to struggle to buy groceries. After working around 150 hours over the last 2 weeks, I’m very thankful to know that I’ll be able to go back to my 40 hour work week with some peace of mind. Thank you SO much for helping to make all of that happen! Everyone who participates in the Mystery Create-A-Long will be receiving 4 additional free patterns as tokens of my appreciation. So that breaks down to just $1.80 per pattern, plus the 6 weeks of super amazing community fun! Like I mentioned previously though….I’m just SO grateful for all of your support. So I want to give you all something extra now to say thank you. I’m absolutely in love with this new pattern I just finished designing. I’ve had the idea in mind for quite a while, and with Valentine’s Day just around the corner, it was obvious that now was the time to get this pattern written! Sweet-ish Subtlety is a simple design featuring beautiful hearts running up a contrasting tab of color on the side. 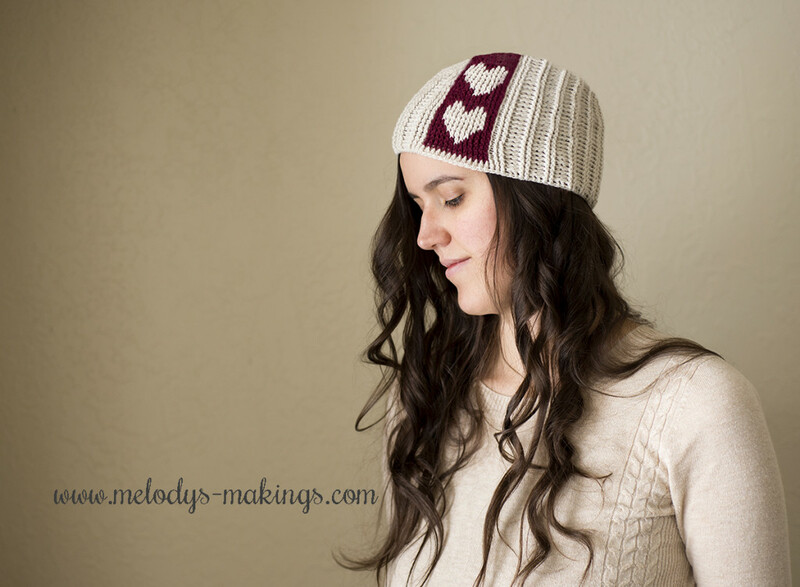 Though this gorgeous hat is perfect for Valentine’s Day, it’s great for anytime use. Since it’s made out of thin yarn, it’s very stretchy, light-weight, and versatile. I’m gifting this gorgeous pattern, with both a knit and a crochet version with 3 sizes included in each, to you as another way to say thanks for everything you do for me and my family! All I ask is that, in turn, you share it with your crafty friends! 2. Share this blog post with your crafty friends. 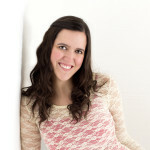 The more people who find my shop and enjoy my patterns, the more freebies I’m able to give away! So please use the handy social sharing buttons at the bottom of this post or the link below so your friends can take advantage of this free pattern too. 3. Input your information into the form below and your pattern will be sent directly to your email inbox within an hour. Thank you Melody it’s absolutely beautiful! Thank you! It’s a cute hat! That is sooo adorable! I usually like the knit versions a teeny bit better although I cannot knit, I actually like the crochet one the best of course they are both great! Thank You Thank You!! Thanks for this MKAL. I haven’t finished the second week of the pattern yet due to my busy schedule. I love what others have looked like and will take the time to finish mine as time permits. Thanks for the adorable hat pattern as well. I won’t have time to participate in the next mystery knit a long, but I do wish everyone well with it. Have fun and keep knitting. Thank you for the cute hat. My daughters bday is coming up and she would love this. Thanks so much for the free pattern! I admire you for all of your hard work, and long hours. Adorable! You are amazing, and you are just so darn cute in the pictures. There will be some happy recipients of these patterns. Can’t wait to make both! Thank you for all the great patterns, those free and those you pay for, you are an amazing designer. anyone else have their Ravelry account disappear? 🙁 I could cry right now. Thank you, your very generous. someone may have hacked it and changed my password? so I’m getting it fixed so i can do the wisteria cal and these beauties! Thank you for sharing your hat pattern. It’s just perfect. Thank you! I’m so glad I somehow stumbled upon your site. I had so much fun with my first mcal. Excited for wisteria! You are such a sweetie! Love this hat pattern and love being in this group! Thank you for all you do for all of us! downloaded both so that I can customize for my peeps….some like knit better than crochet – plus it gives me a chance to practice color work in knitting! Many, many thanks! Thanks so much Melody! Good luck and have fun with your WISTERIA CAL! Thanks again Manda! Thank you a beautiful pattern. I am going to do the wisteria kal/cal but I can’t make up my mind whether to do the knit or crochet version. I understand you have to choose. Thanks so much for the free pattern, I love it! Thank you so much!! It’s beautiful! Thanks for the cute hat pattern! I love the hearts on it!! Beautiful hat – Thank you. All my hats go to chemo patients and I like to change patterns once in a while. Again thank you for all you share. Love your site! 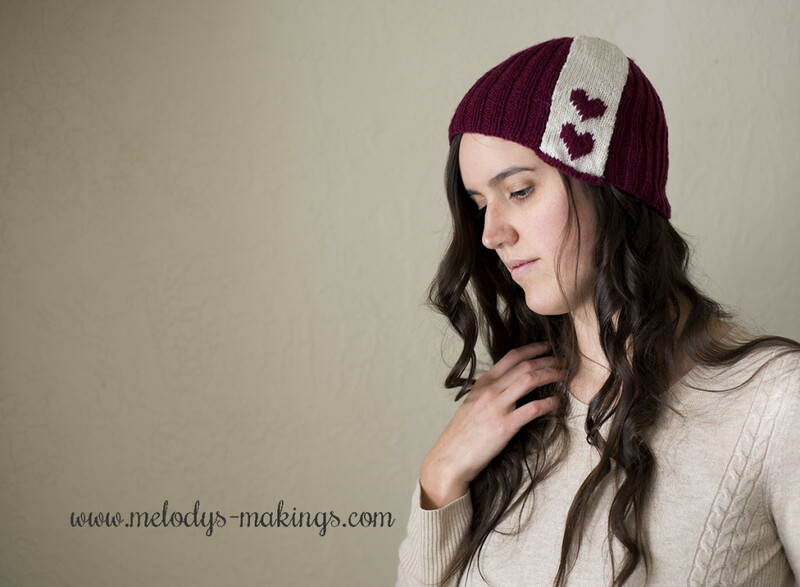 Hey Melody…thanks so much for the free pattern. Will be making it for a February newborn little girl. Thankyou for the patterns. I have never knit with double pointed needles so may have a go one day, but I can crochet. These are adorable! One question, would a fdc make it too stretchy for the base stitching? I discovered that stitch and LOVE it instead of trying to crochet into a chain that loves to twist on me. Do you have this ina knit pattern? I do have bundles like that on Etsy, but I think the offer I’ll be sending out later today or tomorrow will be more up your alley as a regular customer 🙂 Keep an eye out for my email! You are such a tease! Can’t wait now! I don’t think I’ve ever been to your Etsy page- time to do that too! I just started knitting do you have a utube channel for help? Sorry it didn’t come through like it should have. 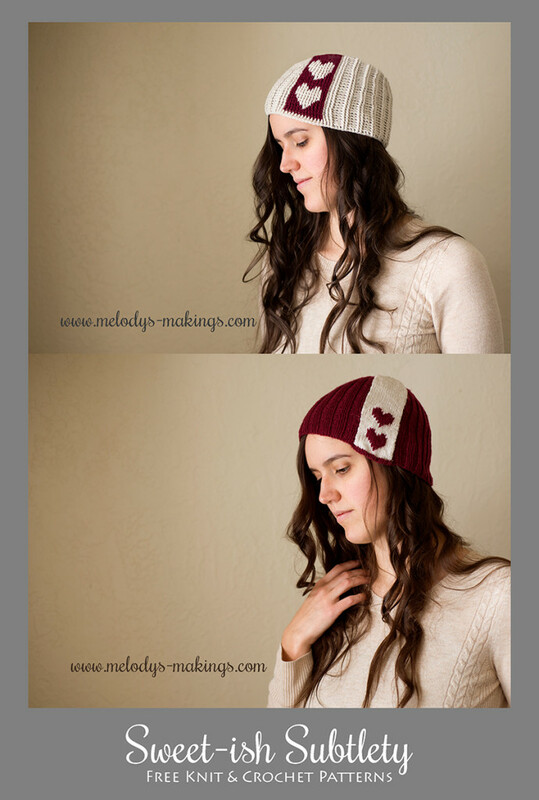 I’d be happy to reply with it if you send me an email at melody@melodys-makings.com. Thank you!